Balbriggan Golf Club begins their Festival Of Golf over the August Bank Holiday weekend from 3rd – 7th August . Competition Format range from Open Singles, Open Mixed Rumble, Open Fourball & Open Mixed. Balbriggan Golf Club would like to thank all of our Sponsors or their generous support. 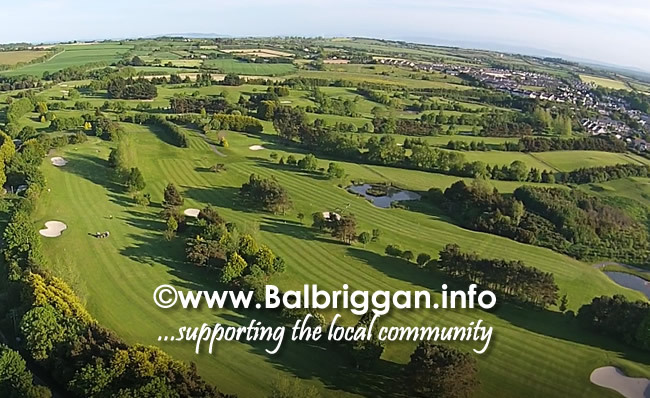 For further details and to book a tee time check out the Balbriggan Golf Club website at www.balbriggangolfclub.com or contact the Office on 018412229.